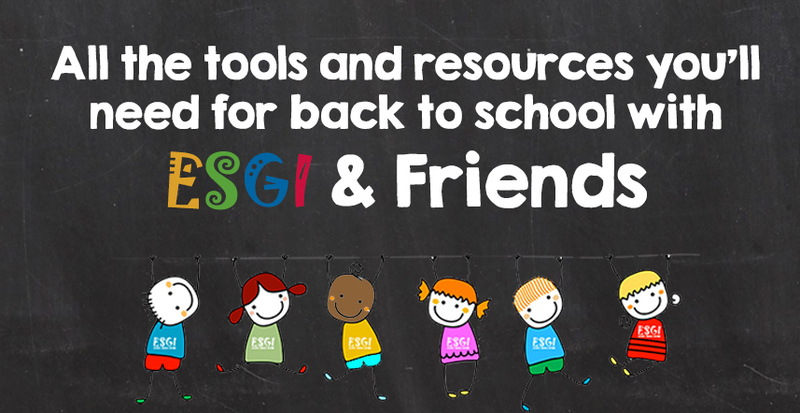 Back to School with ESGI and Friends is off to a great start and we want to make sure YOU have all the tools you need for a productive and successful school year! ESGI saves teachers 400 hours a year by assessing letters, sounds, sight words, and math concepts with only two clicks. And it informs instruction with real-time feedback in easy-to-read reports and graphs to empower every teacher. We also recently updated Class Management Tool (CMT). 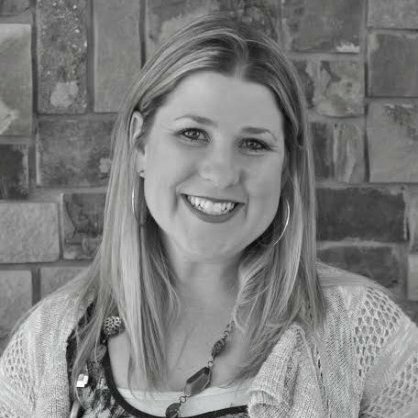 CMT is a software that automates classroom tasks that can be so time-consuming for teachers each week. After loading student names once into CMT, teachers easily manage student lists, organize student photos and print pre-loaded templates like Table Name Plates and Name Writing Practice. Back-to-School is a great time to start using CMT. Just add your students once and you can access all of the Lists and Templates that will save you hours of time. Check out the all new Class Management Tool below! Please stay tuned as ESGI & Friends share MORE exciting news throughout the 2017-2018 school year! Promotion codes are valid for new first year subscribers only. All new subscribers with promotion codes are eligible for entry into the raffle. No purchase is necessary. Entries are accepted from July 10, 2017, to September 30, 2017. Ten $50 Amazon gift cards will be drawn. Winners will be chosen on October 1, 2017, and notified by email.